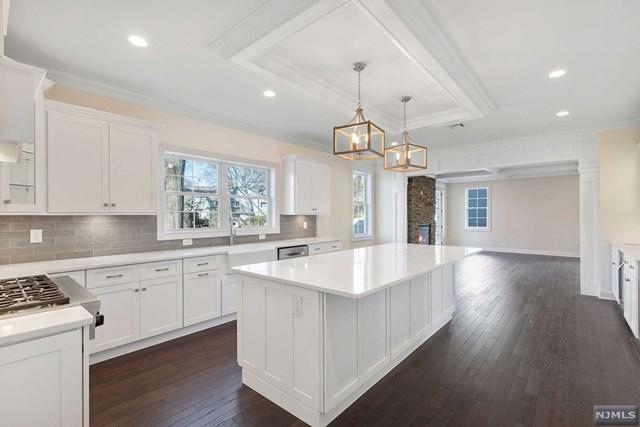 UPSCALE ONE OF KIND CUSTOM BUILT NEW CONSTRUCTION ON EXISTING/NEW FOUNDATION NEAR PARKS, TRANSPORATION, SCHOOLS AND SHOPPING. GRAND 2 STORY ENTRY HAS CUSTOM MOLDINGS. 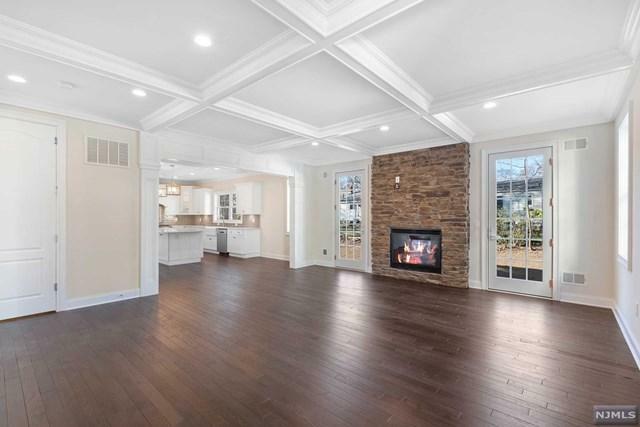 LIVING ROOM OFFERS STONE GAS FIREPLACE WITH CUSTOM MOULDINGS AND COFFERED CEILING. LARGE KITCHEN WITH OVERSIZED CENTER ISLAND SEATS 7 , STAINLESS STEEL APPLIANCES AND QUARTZ COUNTERTOPS. DINING ROOM, MUD ROOM, FULL BATH AND OFFICE/BEDROOM. 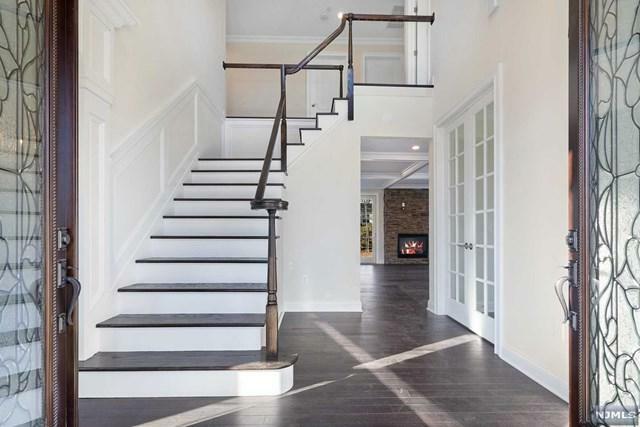 SECOND FLOOR OFFERS 2 LARGE BEDROOMS WITH A JACK N JILL BATHROOM, MAIN BATHROOM, LARGE LAUNDRY ROOM, JUNIOR MASTER SUITE AND A LARGE MASTER BEDROOM WITH 2 WALK IN CLOSETS, STUNNING MASTER BATH WITH DOUBLE VANITY, HIGH END PORCELAIN TILE AND TOIELT ROOM. ALL BEDROOM CLOSETS HAVE CUSTOM BUILT IN SHELVING. FINISHED BASEMENT WITH PORCELAIN PLANK FLOORING. 2 CAR GARAGE. HARDWOOD FLOOR THOUGHOUT THE HOME. 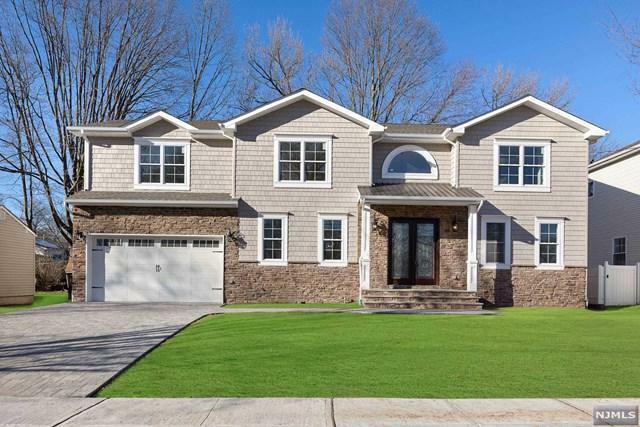 Listing provided courtesy of Realty Express Nj.